"It is natural to keep distance from garbage containers due to hygiene, but the ten Smart Waste Bins installed at the Sharjah Corniche will soon see people flocking and connecting to the rest of the world. Within the radius of forty metres, these Smart bins will provide free connectivity to residents. 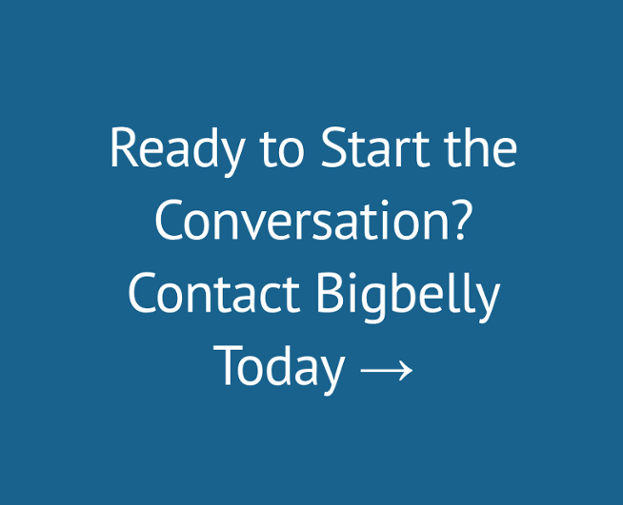 "Currently, Sharjah is the first location to operate this type of advanced bin technology. 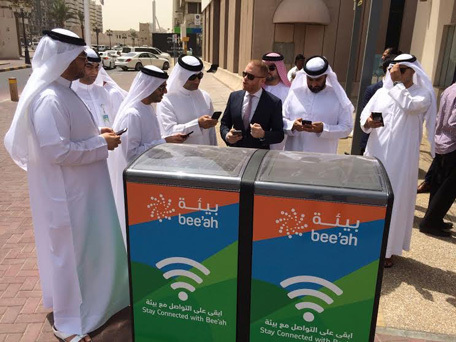 With an open Wi-Fi connection available to the public, these smart bins will soon be deployed across the UAE – in prominent and high footfall locations," Bee'ah officials said. Double-streamed for increased solar capacity, the smart bins are equipped with sensors to detect when the bin is full, allowing the smart bin to communicate with the Bee’ah control room, alerting its cleaning and collection service division, 'Tandeef', when to empty them. The bins' solar panels provides energy to an internal compactor, which allows the bins to collect five-times more garbage, before needing to be emptied. Al Huraimel added, "Bee’ah is proud to be leading the way in this area and to be the first in the world to deploy this type of technology; this is also in line with Sharjah’s vision and aim to become the Environmental Capital of the Middle East." Marwan Bin Jassim Al Sarkal, CEO of Shurooq said: "Shurooq’s tourism projects, such as the Heart of Sharjah, reflect our commitment to creating and developing destinations that are full of innovation and environmentally friendly technologies. In 2010, Shurooq and Bee’ah signed an MoU to work on transforming upcoming and existing tourism projects into eco-friendly destinations. Since then, Shurooq has begun considering multiple details when developing its projects, such as eco-friendly building materials, recycled materials, eco-friendly lights and various initiatives that reduce carbon footprints, truly positioning these projects physically unique. For the first time in the world, we will enable public visitors and tourists to experience this unique hybrid concept, as well as contribute to keeping our destinations clean and “green”. We are proud and pleased behind Bee’ah’s latest Wi-Fi Bin deployment in the Heart of Sharjah, which reflects our commitment to positioning Sharjah as a true tourism and investment destination in the region, as well as a leading destination for “green” initiatives." Jihad Tayara, Vice President Business Development and Partnerships, du, said: "This kind of environmental innovation is a groundbreaking first in Middle East. As a responsible Emirati business, we always look for various ways to contribute to sustainability initiatives throughout the UAE, we are proud to partner with Bee’ah for the Wi-Fi bin roll out in Sharjah. This innovative project will help build an efficient and eco-friendly environment for the citizens of the UAE and in creating a sustainable smart solution which creates a valuable experience for customers, this is in line with our vision of a Smart future in the UAE."